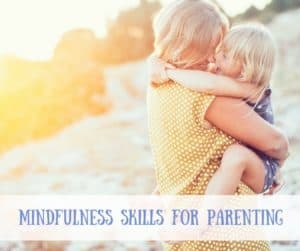 Mindfulness Skills for Parenting is about learning simple, easy-to-access tools for bringing everyday mindfulness into your daily life. With mindfulness we learn to pay attention in the moment to the things we usually don’t get much time to notice – things like, the way we feel physically, the emotions that drive our actions, the assumptions and judgments we make in a given situation. When we become more mindful, we wake up to what is happening inside and around us and we’re able to access new levels of creativity in order to see solutions to the challenges we face each day. 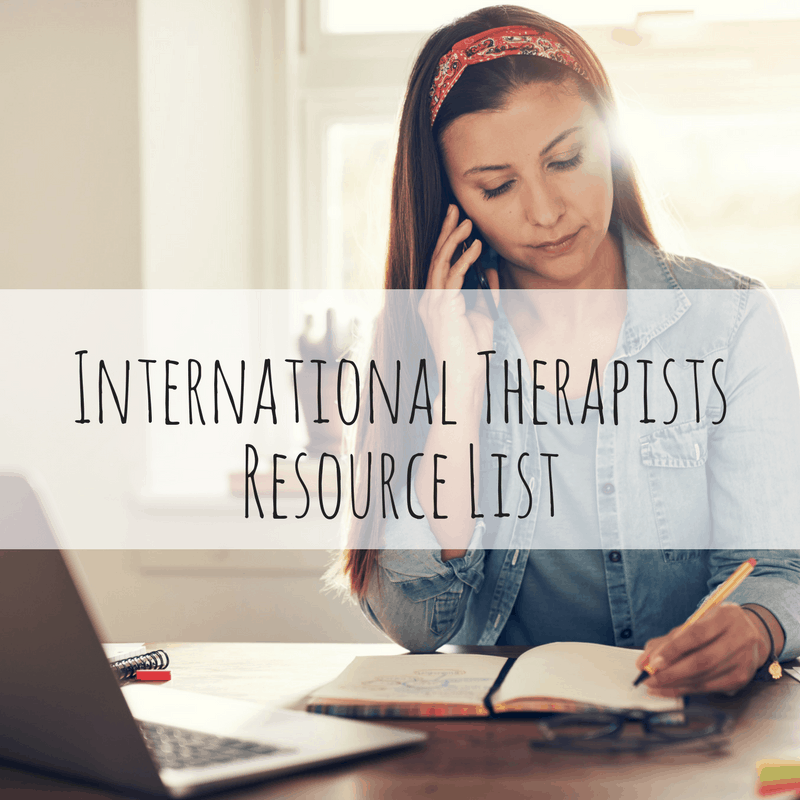 This program is not about teaching you how to parent, it’s about helping you connect to yourself and to others – honestly and gently – so that you can feel more in tune with the choices you make…even when things aren’t always going the way you’ve expected. You don’t have to be happy all the time, but you can learn to roll with the punches, more smoothly. If you’re new to mindfulness or you’re not entirely sure what it’s all about, you can read about my take on mindfulness here. Practice an easily accessible tool (The Critical Moment Dialogue) for connecting to your vision and choosing the best action for you when you’re facing difficult situations. The spirit of this workshop is one of learning. I take the approach that we are all in this together. I have children, but I am not a parenting “expert.” I’ve been fortunate to have developed my mindfulness practice personally and professionally (first as a clinical social worker and now as a certified life coach and Personal Leadership facilitator) over many years, beginning right after my oldest son was born 12 years ago. It is a daily journey. Moreover, I am committed to offering an open, supportive and thoughtful small group experience. It’s not always easy to decide to learn new things, to stretch yourself or to admit that some days it all just seems like too much. My intention is that this space is supportive and open to all. I know you will like what you learn here and I’m certain you’ll find it 100% applicable to your daily life. The content for this program comes from the Personal Leadership (PL) framework for intercultural communication. PL is used throughout the world in schools, universities, international corporations and community programs. You can read more about PL here. 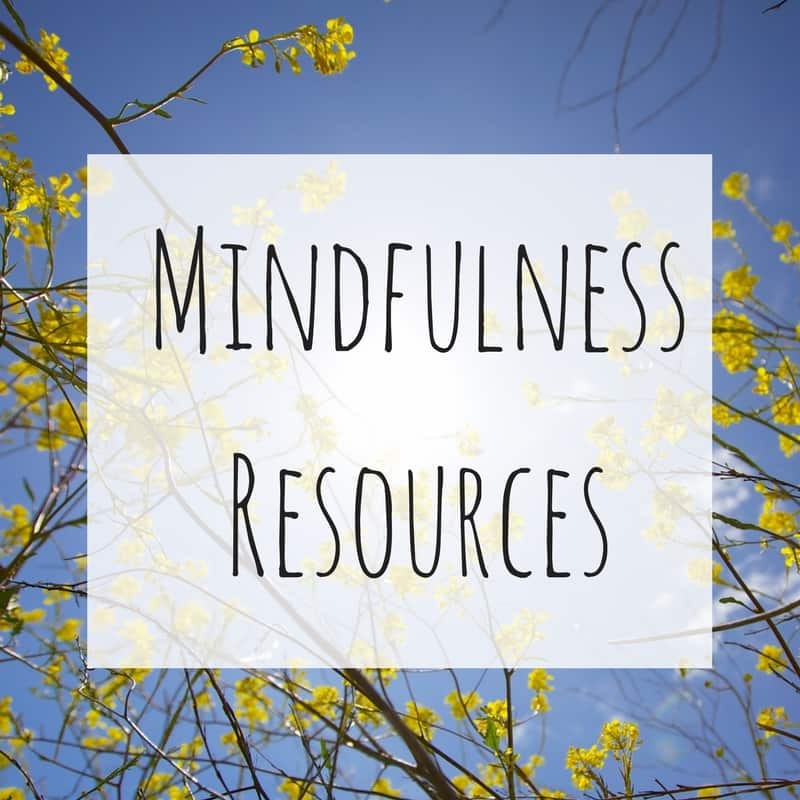 Check out ways in which mindfulness has been a parenting lifesaver for me here. This program is currently offered on a per-request basis. Please contact me to learn more about how to bring this programming to your group.